Marcus Bragg, VP at AT&T Cybersecurity: For CEOs cybersecurity is the number one threat on their mind. Russell Spitler, AVP at AT&T Cybersecurity: This is one of the definitional problems of our time. Danessa Lambdin, VP at AT&T Cybersecurity: AT&T has a really phenomenal history when it comes to cybersecurity. 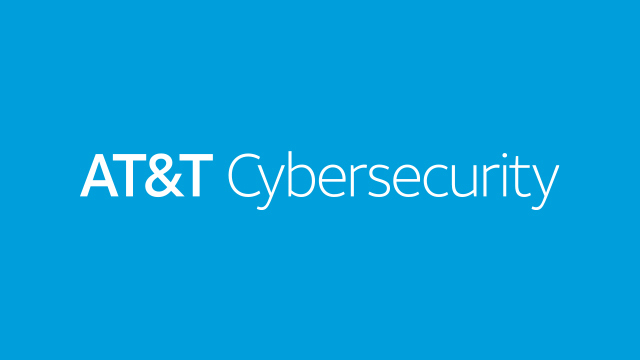 Barmak Meftah, President at AT&T Cybersecurity: We brought together the best of AlienVault, the best of the AT&T Cybersecurity assets, and created the new business unit which is AT&T Cybersecurity. Roger Thornton, VP at AT&T Cybersecurity: We didn’t need to go invent the 1001th security product. Our skills would be better off making the existing products work better together. Russell Spitler, AVP at AT&T Cybersecurity: Cybersecurity is no longer a technology problem. This is a problem of cost and complexity. Marcus Bragg, VP at AT&T Cybersecurity: That’s where AT&T Business and AT&T Cybersecurity really come to bear in a collaborative defense approach, where we bring the people, the process, and the technology. Barmak Meftah, President at AT&T Cybersecurity: The idea behind unified security management is have these security controls and security tools that are important, be part of a managed environment and create the software defined approach to security. Russell Spitler, AVP at AT&T Cybersecurity: We have the ingredients we need to transform this industry. We’re not only going to make an impact on our end customers and AT&T’s end customers, but we’re going to change how the cybersecurity industry does business. Danessa Lambdin, VP at AT&T Cybersecurity: AT&T Cybersecurity is really about our customers trusting us with their security.